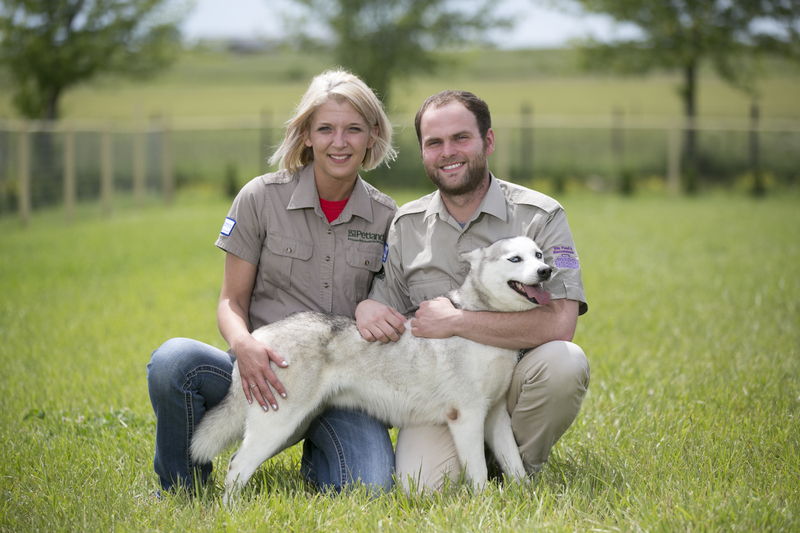 Petland Charities is starting the new year off right! 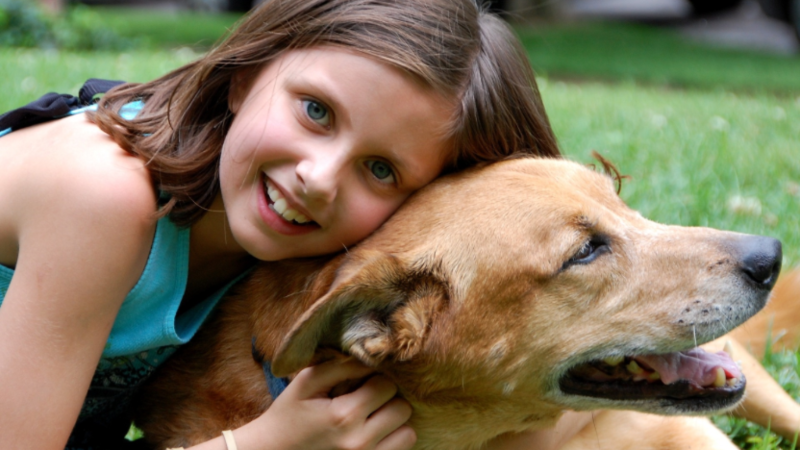 This year, Petland is excited to dive head first into our local charities initiatives. 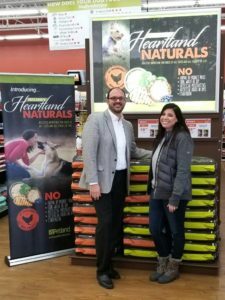 Petland Charities will be feeding the dogs at Ross County Humane Society (RCHS) highly nutritional Heartland Naturals dog food. Did we mention all year long? That’s right! Petland Charities will be providing RCHS with high-quality dog food all year long. We are proud to partner alongside RCHS towards improving the care of all dogs in Ross County, the geographically largest county in Ohio. Petland Charities Executive Director Steve Huggins and Ross County Humane Society Executive Director Jenn Thomas celebrate new partnership to feed shelter pets. Petland Charities is ensuring all dogs from RCHS are headed home with the essentials. All adopters go home with a bag of Heartland Naturals and the chance to go on a shopping spree to Petland with a $50 gift card. Since March of 2016, Petland Charities has redeemed more than $50,000 in gift cards through RCHS.